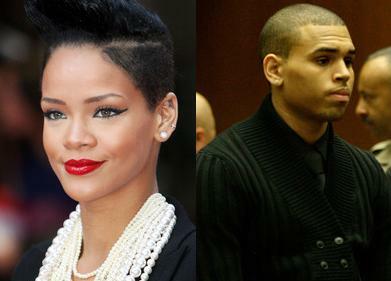 Rihanna and Chris Brown sparked rumors of getting back together after they partied at the same club last night. The two performers left Greystone Manor in separate ways but they stayed in the West Hollywood club at the same time. Onlookers thought that Rihanna and Chris seem no contact with each other even though the protective order was lifted a year ago.